1. Who Can Join Jamii Sacco Society? Self-Help Registered Groups and Community Based Organizations. 2. How do I become a member of Jamii Sacco Society? Minimum Monthly Contributions currently Kshs. 2000 and Kshs. 200 being Jamii Benovolent Fund Monthly. 3. What are the Benefits of being a Member of Jamii Sacco Society? Established in 1972 by the Civil Servants of the Department of Social Services. It has established its Headquarter Offices at Mariakani South ‘B’, Nairobi worth valued at over Kshs.50 million. The property houses the staff and all the Society assets. Any extra space is rented out to tenants to earn extra income. 5. What is Jamii Sacco Benovelent Fund? This Fund ensures that member savings and loans are insured in event of death or permanent total disability. In the event of death of a member or total permanent disability,the deposits are doubled and the outstanding Loans are cleared by the insurance. The Fund also pays for the members Funeral expenses currently up to Kshs 35,000 and also covers only one nominated next of kin in event of death for a similar amount. 6. What do I require to open a FOSA Savings Account at Jamii Sacco Society? 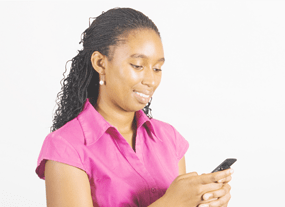 Can access funds beyond working hours by use of Mobile Banking and the SACCO link ATM card. Sacco link ATM card is available to all our members who have FOSA account at an affordable charge. You can withdraw cash 24 hours through Co-operative Bank AutoBranch ATM Network countrywide or any VISA branded ATM. This are monthly savings made to the sacco by its members and is non –withdrawableexcept in complete termination of membership or upon death. It’s the money invested in a Sacco by its shareholders. It’s a long term source of finance. It represents a unit of ownersip.All Sacco societies are required by law to have minimum share capital. In Jamii the minimum is Kshs 6,000 i.e. 300 shares with par value 20/- each. 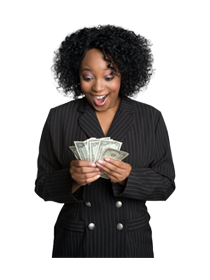 This fund is used to cushion against any loss that maybe incurred by the Sacco in the future. For that reason this money cannot be withdrawn but only transferable in the event the member ceases membership. 12. 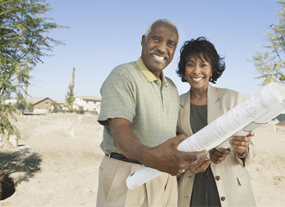 How much do I need to save to acquire a loan with Jamii Sacco? After 6 months of saving with the Sacco the member is entiled to a variety of loan products eg Development,School Fees,Term,Express and Emergency loans which are granted 3 times of the member Deposits/savings while loans like scholar, super scholar and Jaza loans are granted 4 times while Jiinue loan is 5 times of the deposits.Fosa Flex and Mshahara loans is for members whose salary passes through the FOSA. The Securities required include: Gurantors(who should be payroll based members of the sacco) Plot Title deeds( Urban plots), Car log books, Other securities include regular remittances such as: Monthly Savings Pension, Fixed deposit Accounts and Various savings accounts. 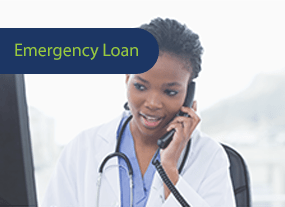 Apart from Normal,Jiinue,Jaza and Term loan that are processed within 48 hours, the other products such as School Fees,, Emergency are disbursed within 24 hours upon submitting the loan application forms. 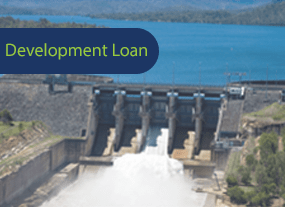 The loan disbursment options are through Electronic Funds Transffer(EFT) M-PESA,Bankers Cheques,RTGS may be issued. All members are encouraged to open FOSA accounts to access their funds easily with flexibility. Yes, all a member needs to do is to instruct the society in writing to transfer the deposits to another person. 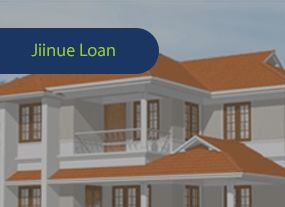 Yes, what you need to do is place a standing order for both deposit and loan repayment. 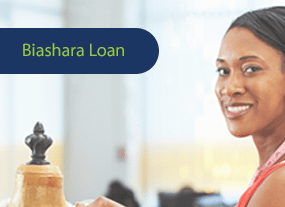 You can pay extra contributions/ Loan repayments using M-SACCO/ MPESA Pay bill or Bank deposits. 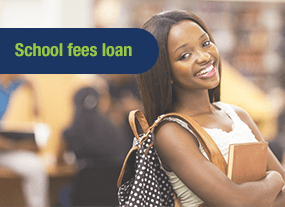 Yes, you can boost your deposits and apply for a loan immediately; this applies to existing members only. 19. Can I transfer my deposits from another Sacco to Jamii Sacco? What are the benefits? One can transfer his deposits from another Sacco to Jamii SACCO. 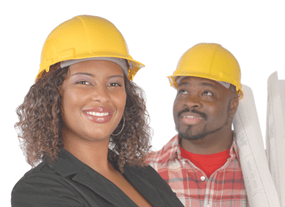 A member who does so is treated as an existing member upon joining the Sacco and can apply for a loan immediately. 24. What is the assurance of the SACCO’s stability and what measures has Jamii Sacco put in place to ensure it remains stable? The Board and Management are managing the Sacco as per the Co-operative socities ACT,Rules and Sacco By –Laws. The sacco has implemented the use of good Corporate Governance and Code of Ethics hence stability is guranteed.The Sacco holds AGM’S yearly where reports and accounts are presented to the members. The SACCO is also licensed by SASRA as a Deposit Taking SACCO hence its regulated by the goverment.